No, this is not a meme or a joke article. We don’t know how and we don’t know why, but the Shrek and Puss in Boots franchise is going to be rebooted by Illumination Entertainment. Yes, you read that right. 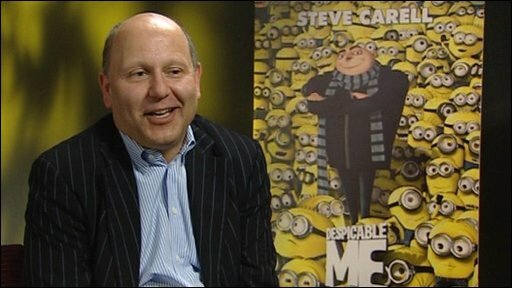 Chris Meledandri, the founder of Illumination and the man behind films such as Despicable Me, Minions, Sing! and the upcoming Grinch movie will be overseeing the revival of the franchise. He’s been tasked with finding some fresh story lines to “reintroduce” both characters to a new generation of viewers, despite the fact that a film like Shrek is still considered timeless and can be entertaining to people of many ages, despite how old it already is, making a the idea of a reboot just pointless. Meledandri claims that the one thing he doesn’t want to interfere with is the original voices of the characters. We had some excellent vocal performances in the original films, with the likes of Mike Myers, Eddie Murphy and Antonio Banderas. Meledandri said he’d really like to get the original cast back together. The move comes after Illumination’s parent company, Comcast, bought Dreamworks Animation in 2016 for $3.8 billion. Although, there had been speculation before that Meledandri would be asked to oversee Dreamworks, but he felt that he couldn’t manage the two companies and still maintain the same quality in the films that he makes. Quality might be too strong of a word for films like Minions or Sing!, but let’s not be too harsh about it. 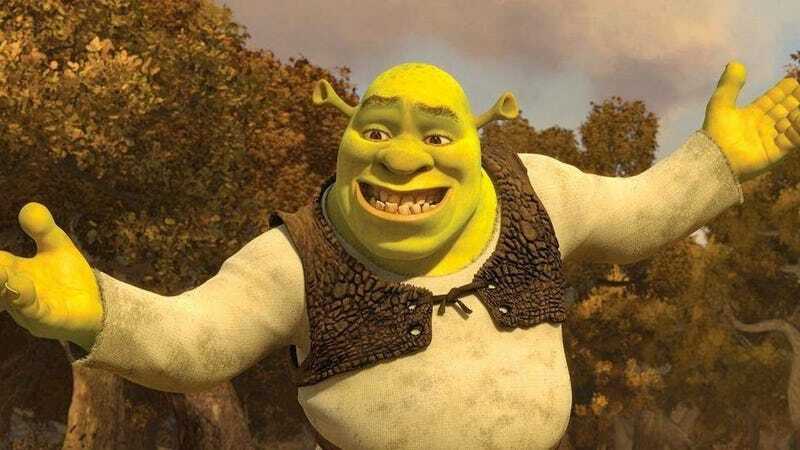 Since it’s still very early days for this revival, Meledandri was rather confident that it was only a matter of time before we get to revisit the fairy tale setting that made the original movies of Shrek and Puss in Boots so enjoyable, and still are till this day. So, why must they be revived? But, there’s surely a multitude of other great scripts and stories out there, that if they were given a chance could reach a world audience with entirely new material.